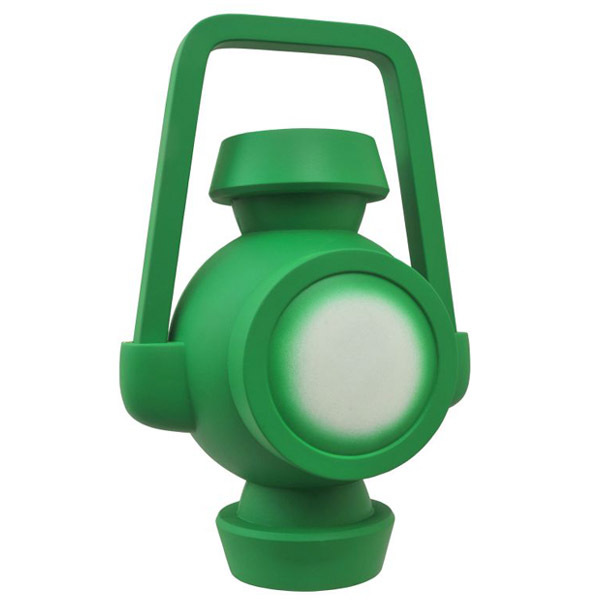 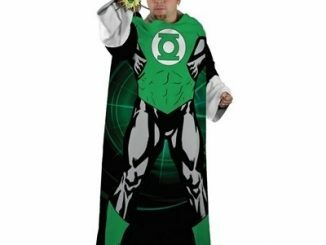 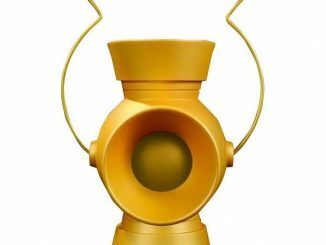 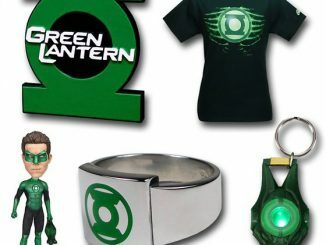 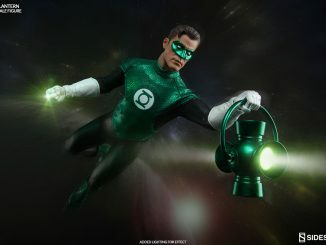 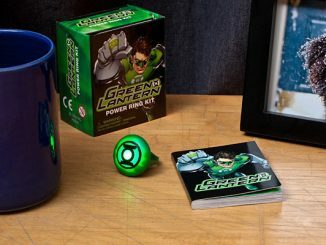 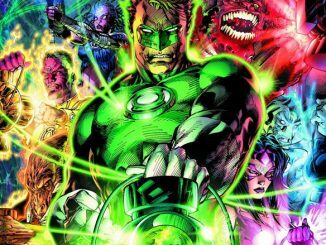 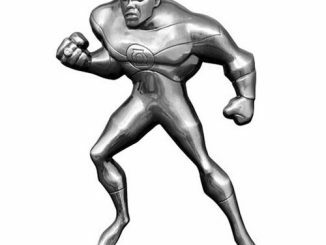 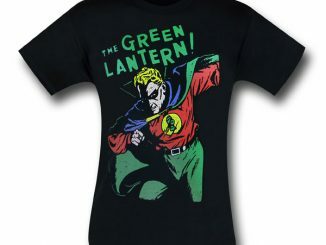 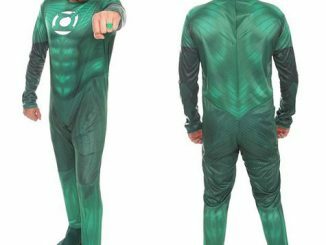 Based on the Green Lantern power battery from the Justice League animated series and standing almost 12-inches tall, this vinyl bank will let you feel like a Green Lantern, except this power battery charges your bank account instead of a power ring. 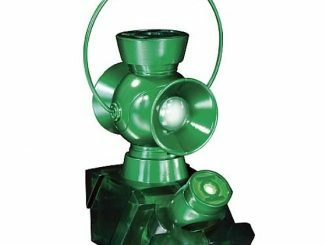 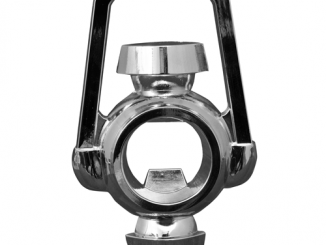 With a coin slot on top and an access door in the base, it’s super-easy to store and retrieve your emerald energy loose change. 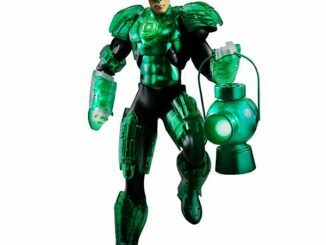 The Justice League Animated Series Green Lantern Power Battery Vinyl Bank will be available November 2015 but it can be pre-ordered now for $19.99 at Entertainment Earth.